Today my wonderful parents celebrate their Golden Wedding Anniversary. Fifty years together! Choosing your partner again, every day, choosing love through all the highs and lows life brings, requires a level of commitment, patience, and understanding that seems rare these days. 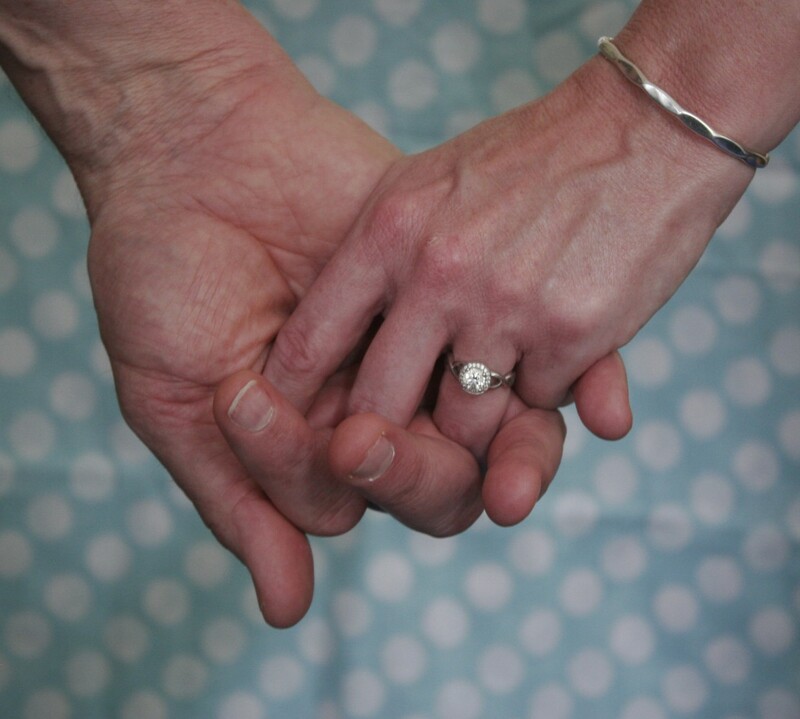 In honor of their anniversary, I’m re-posting some advice they offered on marriage this time last year, when Steve and I were getting ready to take the plunge. 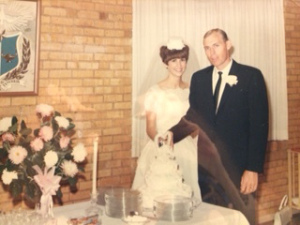 Enjoy, and Happy 50th Anniversary, Mom and Dad! My parents Garry and Margaret met around 50 years ago when my dad was teaching high school in Texas and my mom was a flight attendant for Continental Airlines based in Dallas. In their early twenties when they married, they moved to Georgia within a few years so my father could teach and pursue a graduate degree. My mom worked hard at caring for my older brother and me at home and later returned to school to become a teacher herself.